The unmissable ‘Oh, I really need a cuppa now’ Competition! (AKA: Rainy London’s website is almost 3) ! 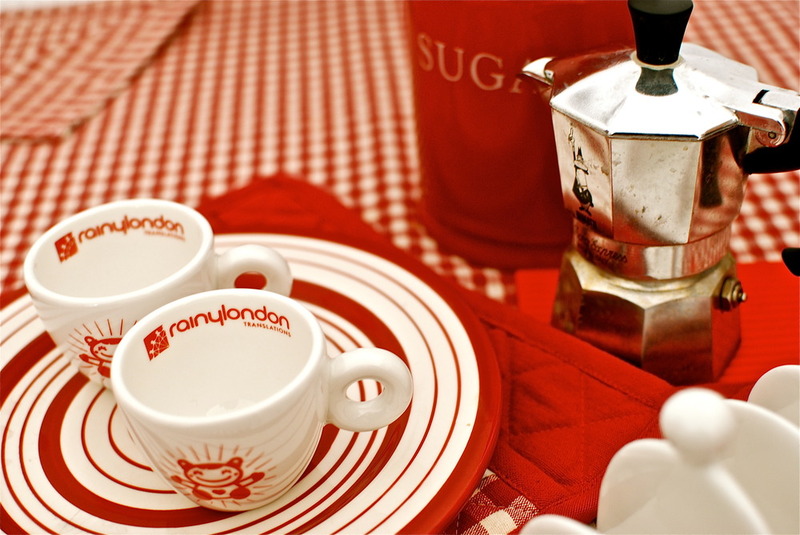 Oh well….Rainy London’s website* will be soon 3 years old! – I know! Time flies indeed! 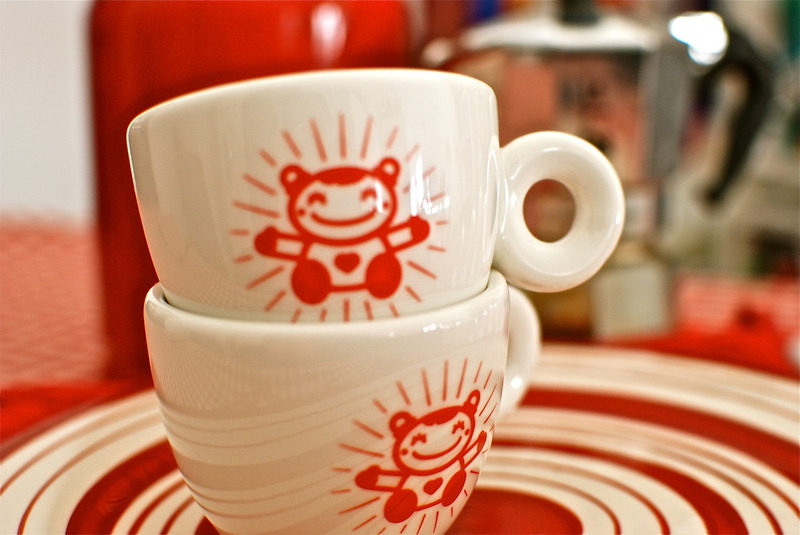 As I’ve had loads of good comments for our cute Rainy’s cups – btw: thanks for that, folks! – I’ve decided it’s time to run a new competition for you to win one. 1) follow @rainylondon on Twitter or like us on Facebook – now! 2) take a walk down your memory lane and look for the funniest thing ever happened to you. It can be a translation- or non-translation related fun fact, a weird request from a client, simply an epic foot in the mouth or a hilarious sentence/quote/idea you overheard somewhere – that brought you the conclusion: ‘Oh I really need a cuppa now’. Just make sure it’s true and even better if you experienced it yourself. And also, you can use any media that reinforce your point! Just send that episode/story/joke/idea in and end it with ‘Oh I really need a cuppa now’ to be in for ONE of these gorgeous cups! 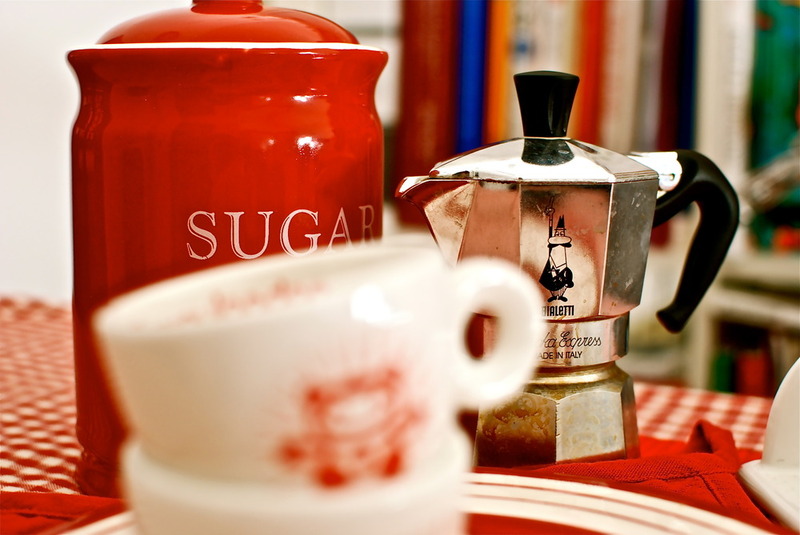 (for how to use, see below – the truly Italian way). Client: Can I have this text translated from Swedish into English? Erik: But this is Finnish. Client: Does it make any difference? 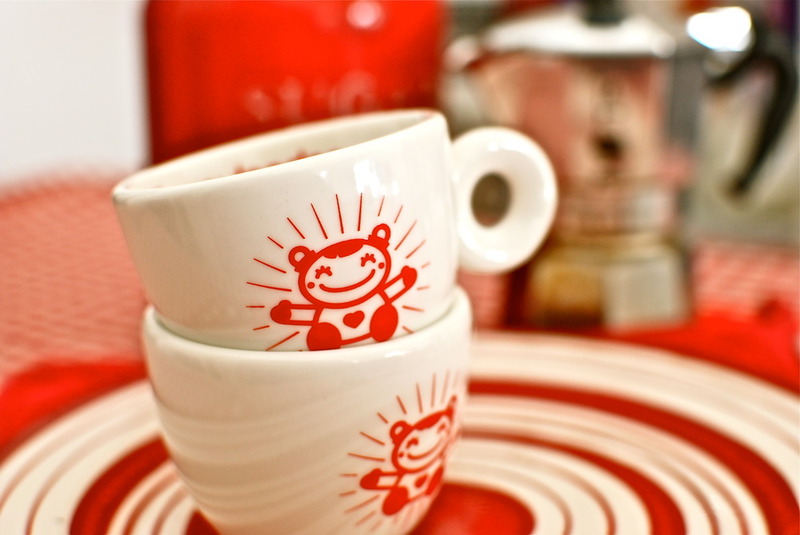 And remember, the comp ends on Wed 8 Feb.
Well, ready, steady, …COFFEE! And the spread the love! * With the precious help of @artscode / @cocorino, Rainy London’s website will hopefully undergo major works for a revamping this year… so stay tuned!